Collaroy boy Dr Lewis Hunt was always destined to be a vet. 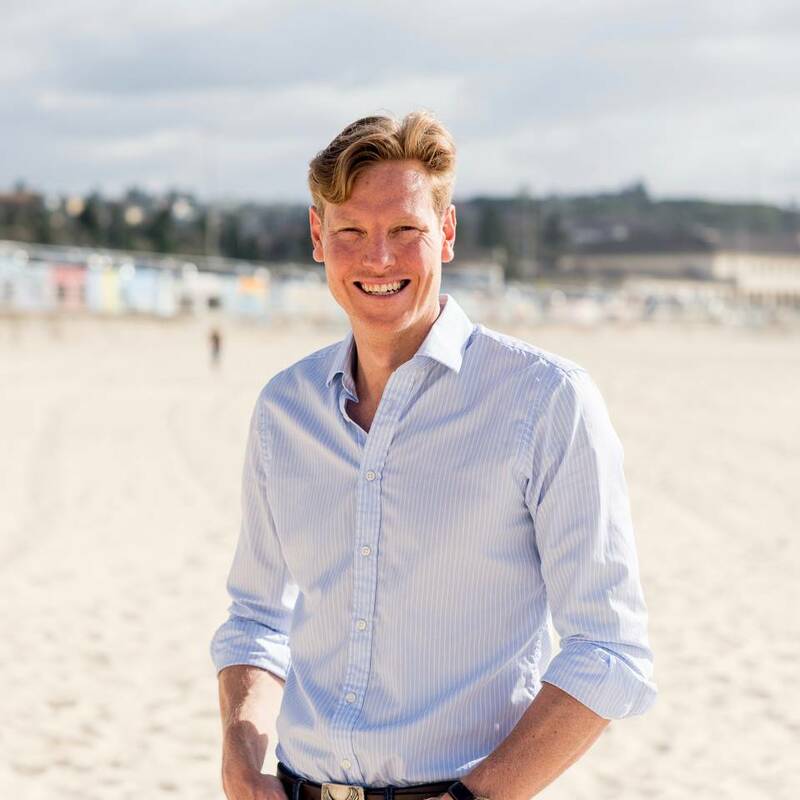 The son of a vet, Dr Lewis runs his own practice on the Sydney Northern Beaches, and is adored by his clients for his warm, wholehearted approach to his work. Yes, he could be the next Bondi Vet. He looKs like he's a caring man. Tell us your funniest vet story? Lewis set specific and achievable weight loss goals for Terje. He now has reduced cat asthma and is much more playful and happy. Lewis could easily have prescribed and charged for steroids but recommended a drug free approach. He genuinely cares for the animals he treats. Best vet bar none. After 3 operations and countless visits in the past year, our pup thinks Dr Lewis is his best friend. He is always so happy to go see him, we don't have the heart to tell him Dr Lewis treats all his patients the same way! Dr Lewis is incredible. we have quite a sick puppy and Dr Lewis helped us a lot with the care for our poor puppy dog. He is caring, supportive and overall a nice human being. Lewis is so down to earth, friendly and calm, and takes such great care of our two bulldogs Winston and Jemima. We're so lucky to have him as our local vet! Lewis is the most caring knowledgeable vet I've dealt with. He has a lovely calming way of dealing with pets and their owners. Lewis was our vet when he lived in the UK. Our dog adored him and was always so excited to see him! Lewis is a such a kind and caring vet and would make a fantastic Bondi vet. Dr Hunt is incredibly welcoming and personable. Easy to relate to. His charming but no dozy. He's clearly an intelligent Dr and helped us to better care for an support our timid whippet, Betty Blue. Finally it is fun to visit the vet.